There is so much we can learn about motherhood from the animal kingdom. We can learn how to be the strong role model your child needs, like the snow leopard that teaches her children to survive and thrive on dangerous mountain slopes; to be as resilient as the hardworking sea otter mom; and to serve your community like the pika. 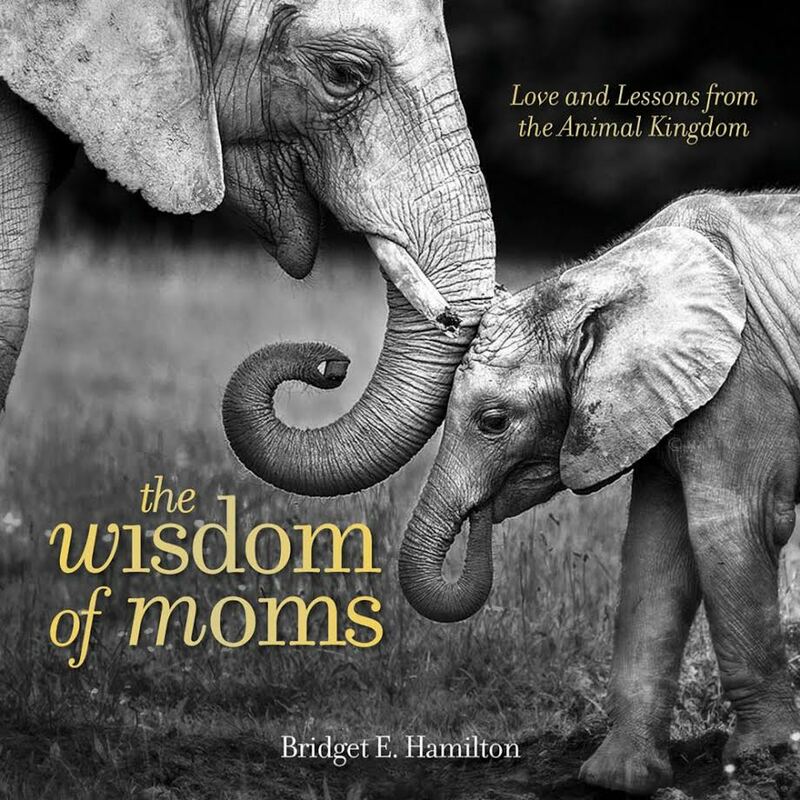 This is a beautiful tribute to Mom, full of adorable animal photographs and touching anecdotes that show your appreciation for all the wisdom and care Mom provides. Mishker (Grade: A) The Wisdom of Moms captures these moments with stunning photography of animal mothers and children courtesy of talented photographers at National Geographic. The vivid photography is paired with inspirational quotes of life, love and motherhood, facts about the animals pictured and stories of how each mother accomplishes the amazing feat of motherhood.